Warm and sunny weather is finally here! Windows and doors can finally be opened and fresh air can revive the inside of your house once again! However, some houses may still have multi-sensory gaps, meaning the house is beautiful but… it smells like Fido. These gaps can be a range of things, such as smell, but also issues like the house being too hot or cold or too noisy. Smell can be a major detractor for some especially with allergy season in full swing. The potential buyer or house guest may be sneezing outside because of the pollen but inside it’s the cat or tobacco smoke. Ask a friend or your agent to walk in from the outside and give an honest review of the smell. You often will be desensitized to what your house smells like, you’re there all the time! The first step to solving this odor issue is to find the source and work to eliminate it, don’t just cover it up. Old carpeting is often the biggest culprit. 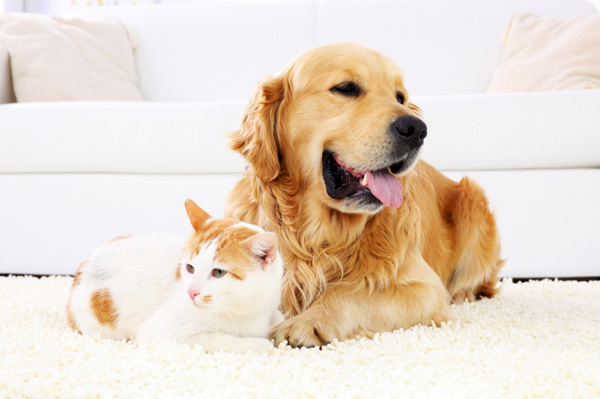 Carpet can hold on to pet and tobacco smells, as well as, dust, dander and mold spores. The ideal way to solve this would be to replace the carpeting with either new carpet or a less odor friendly surface like hardwood. However, you don’t always have the time or budget to pursue these options. Professional cleaning services can also get quite expensive. One good do-it-yourself option is to mix mild detergent (think translucent laundry or dish soap) with water (about a capful per gallon) and use that to wash the carpet. When finished go over the area with a damp towel to neutralize odor. Having fresh air circulating will also help, try having windows on opposite walls open to really get the air moving inside! Remember to replace any HEPA filters you have in your air conditioning system. There is the ever-classic choice of throwing a batch of cookies in the oven to fill your house with a sweet aroma. Pre-made cookie dough can be kept on hand so all you’ll have to do is put them in the oven! This can be done just before a showing or your guests arrive. Along the same lines as the previous tip, don’t throw away your old lemon or orange peels. Boiling fruit peels, spices or herbs in water is an excellent, and easy, way to create a calming and inviting atmosphere. Just boil the water and let the peels sit for a few minutes, add water every half hour or so. You can also mix in other soothing scents by using oils such as sandalwood, lavender, tea tree or eucalyptus. With these tips your house will feel like a spa in no time! This Sunday, June 3, 2018 from 1:00-3:00 PM, Geri Reilly Real Estate is hosting 3 Open Houses! Join us in South Burlington and Colchester. Stop by to say "hi" and take a look around! 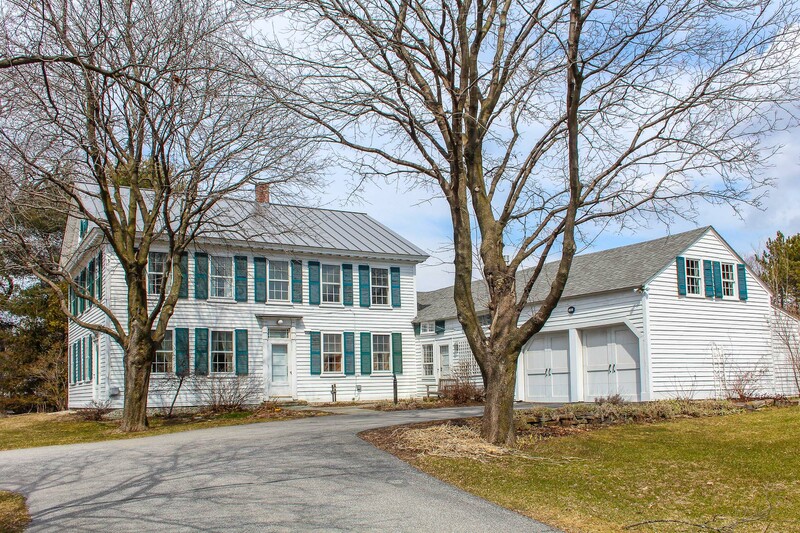 Charming historic farmhouse meticulously maintained with over 3100 square feet of living space. Lovely cherry and wide pine board floor throughout, spacious country kitchen, formal dining, and sun-filled bedrooms. Large meadow with barn, great for horses and gardening. All on 17 acres. 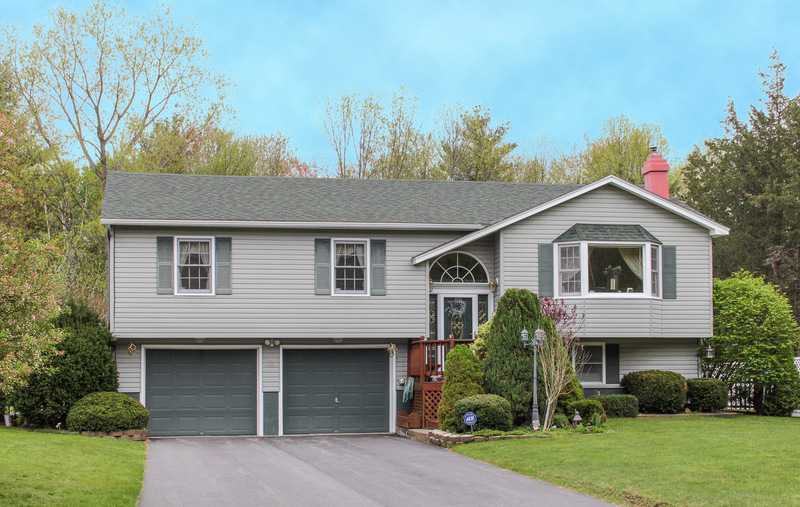 Pristine 3BR/2.5BA colonial in ideal South Burlington neighborhood surrounded by mountain views. Bright & sunny throughout, living room with French doors opens to dining room, kitchen with breakfast bar overlooks breakfast area and family room with gas fireplace. Fenced in yard overlooks farmland, bordered by trees. 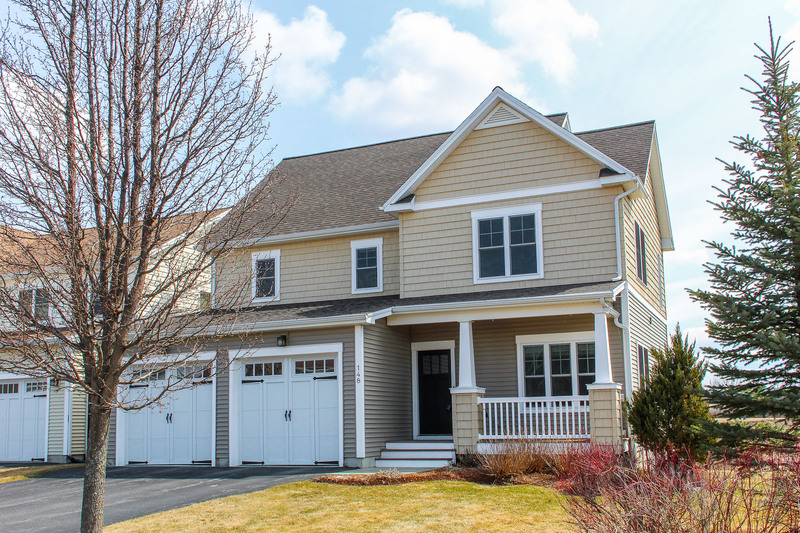 This Sunday, May 27, 2018 from 1:00-3:00 PM, Geri Reilly Real Estate is hosting an Open House! Join us in Colchester. Stop by to say "hi" and take a look around! 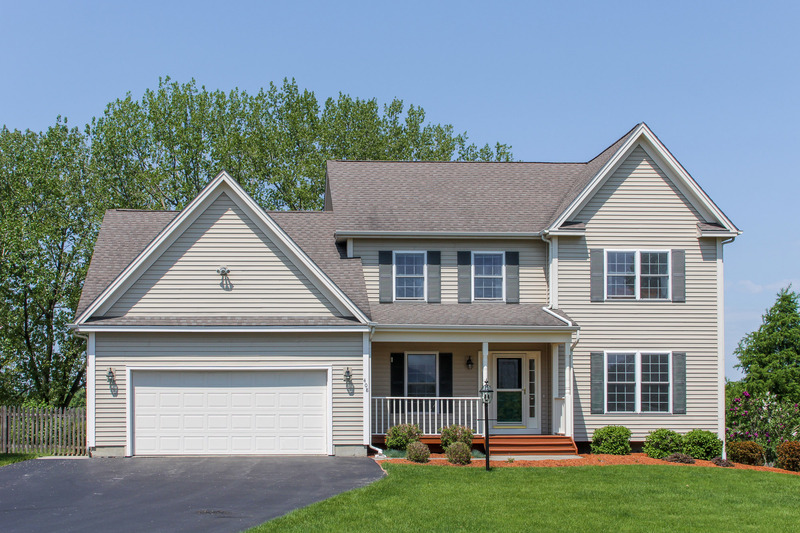 Charming 4BR/2.5BA home in convenient Colchester location. Spacious living room with gas fireplace and bay window, kitchen with upgraded appliances, dining room with atrium door to back deck, deep backyard with shed plus 2 car garage. Walk to Thayer beach & bike path!